These run during school holidays, Please contact us through the contact us page to book into them. r classes weekly. 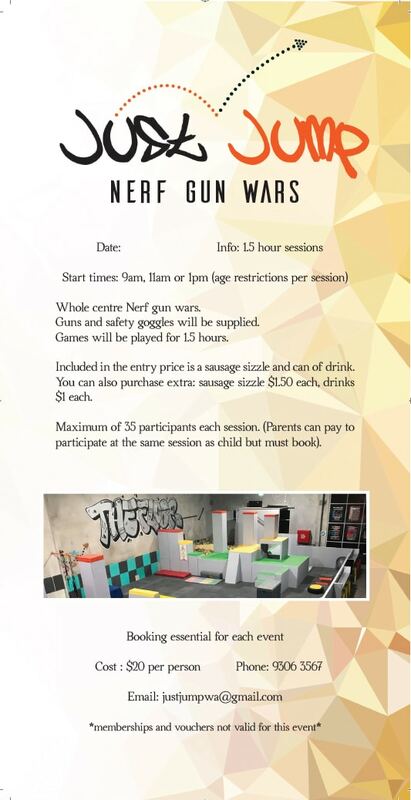 Nerf Gun birthday parties and Nerf Wars available. 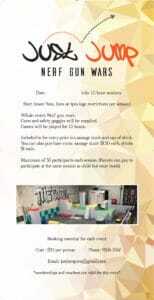 Homeschool events and Homeschool parkour Classes available during school terms, Calendar, Events, General Admission. Ninja Courses similar to Ninja Warrior run for all ages. Opening Hours, Parkour Classes, Kindy classes, Gymnastic class, Toddler classes.